Italy has suspended the use of two batches of a flu vaccine made by Swiss firm Novartis after four people died shortly after receiving the drug. Italy's pharmaceutical watchdog Aifa said the suspension of Fluad was a precautionary measure - and tests were being conducted to establish whether there was a link. Those who died were two women and two men aged between 67 and 87. 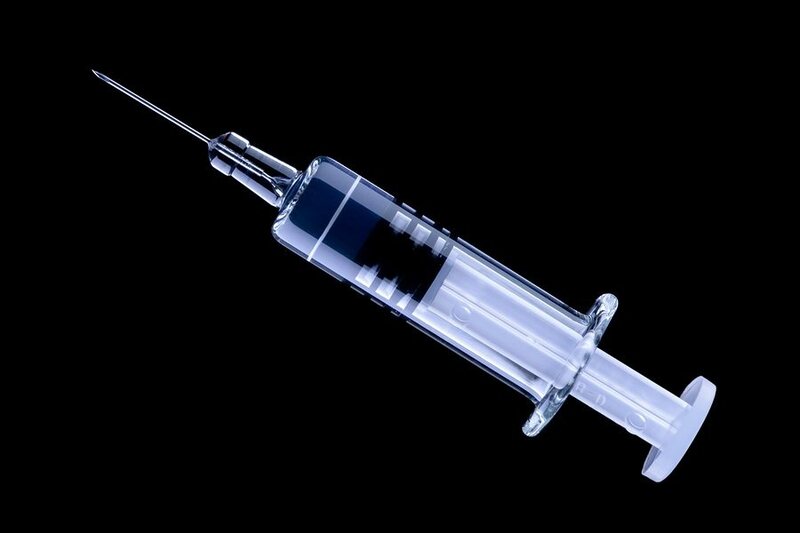 Fluad is a flu vaccine given to the elderly, which was approved in 1997.